THIS is the face of the woman behind one of the most appalling sexual abuse cases in Northern Irish history. Caroline Baker, 54, was unmasked yesterday after being sentenced to three years in prison, including 18 months on license, for a range of sexual offences committed against a woman with severe learning difficulties. Her husband Keith Baker, 61, was given 15 years in jail. His picture only was released by the PSNI after the pair’s sentencing at Craigavon Crown Court on Tuesday. However a restriction, in place since December 2012, on picturing Caroline Baker was lifted yesterday after a number of media organisations - the Belfast Telegraph, BBC NI, UTV and the Sunday World - applied for the woman's photo to be released. They argued for publication on the basis of protecting 'the right of the public to be fully informed about those persons named in open court involved in serious criminality'. 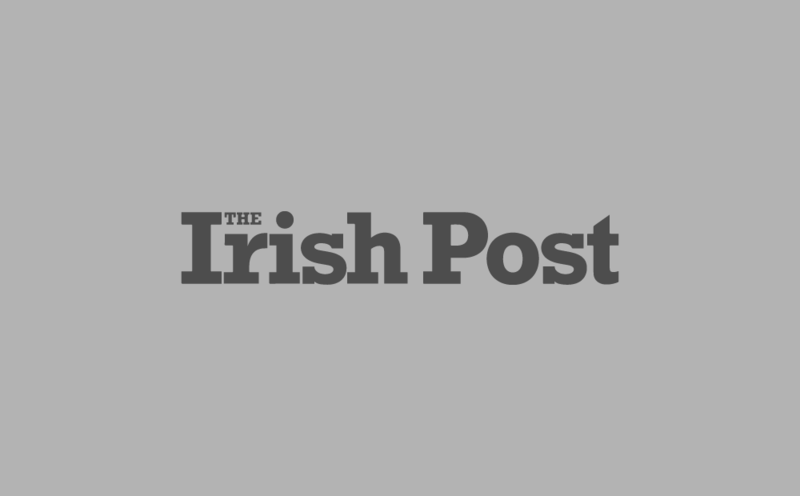 Olivia O'Kane, a solicitor with Belfast-based law firm Carson McDowell, told The Irish Post that the ban previously in place was lawful under Article 2 right to life issues - in that there had been an objective threat to life. “On April 6 following the sentencing of Keith and Caroline Baker, His Honour Judge Lynch removed a reporting ban after considering the current and up-to-date evidential position relating to a previous lawfully imposed reporting restriction," a statement from the firm said. "Having regard to the principle of open justice, a hallmark of the rule of law, in recognising that the media play a vital role in representing the public the Court ultimately decided to lift the reporting restrictions previously imposed. "The media's application reflected the public interest in ensuring that the criminal justice system should be administered in public and that it is subject to public scrutiny. "The notion that justice must be seen to be done is of significant importance, and the media in acting as the public watchdog, took a media application in this case to ensure that the public could be fully informed." 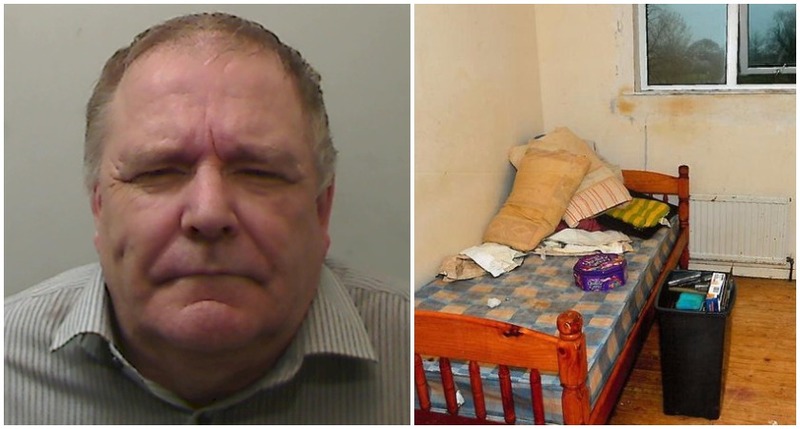 It emerged in court that Baker and his wife had filmed much of the horrific abuse in the squalid room they confined the victim to in their Lurgan home. The pair, who pleaded guilty to a range of sexual offences, also removed a door handle to prevent the vulnerable woman from escaping, as well as forcing her to use an overflowing toilet. The abuse took place in their home in Lurgan between 2004 and 2012 after the woman was abducted from her home in Suffolk, England in 2004. Detective Chief Superintendent George Clarke, Head of the PSNI’s Public Protection Branch, described Mr and Mrs baker as evil after their sentencing. “For eight years, these defendants kept this woman imprisoned in a room that could not be opened from inside and sexually abused her, some of which was filmed for their own sexual gratification,” he said. “Put simply, this was an inhumane way to treat anyone. Her basic human rights were stolen from her by people who can only be described as evil. “What she went through is unimaginable and any right-minded person will be horrified to hear about the suffering this victim endured at the hands of these cruel people. The victim was imprisoned and sexually abused for eight years after she was abducted from her home in Suffolk, England in 2004. She was finally rescued in December 2012 after social services received an anonymous tip off and alerted the police.